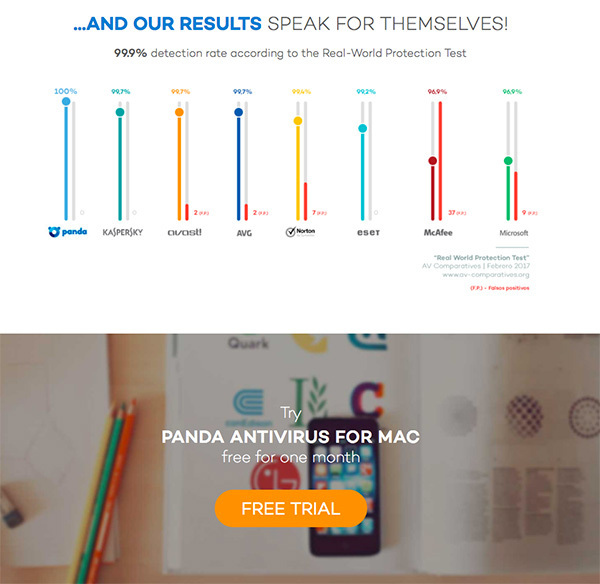 If you are looking for a quality antivirus software that focuses on protecting your mobile device, then Panda is the best choice for you. Depending on your needs, you have three advanced solutions to choose from - all including unique Wi-Fi protection and performance enhancers. You can drag and drop the most important features onto your main page, and have plenty of flexibility and control over features like blocking apps and programs you don’t trust or recognize. Those are the features that all the packages offer. So why would you opt for the more expensive options? 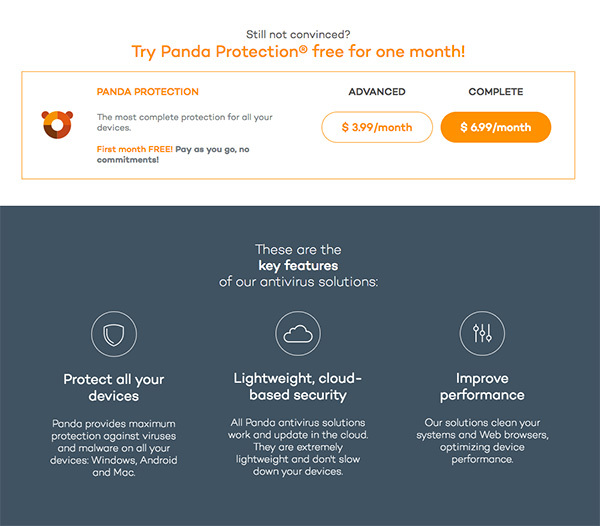 However, if you want premium level, 24-hour support that includes remote access by technicians, you’ll need to stump up for Advanced Protection. Panda Security is based in Bilbao Spain and specializes in the creation and distribution of IT security solutions. It is a highly-awarded company, and has been ranked as one of the 500 fastest growing companies in Europe since 1997. 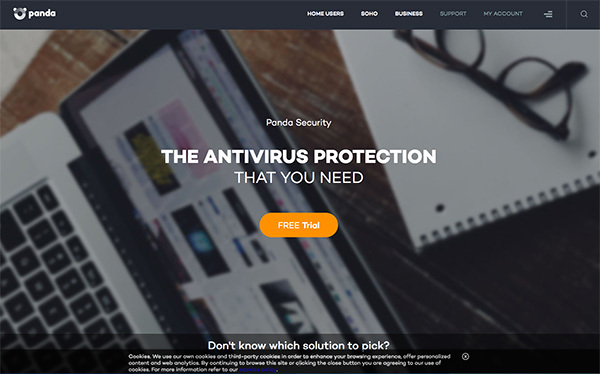 Panda Security started in antivirus solutions but has since expanded to include a variety of technology to prevent cyber-crime.